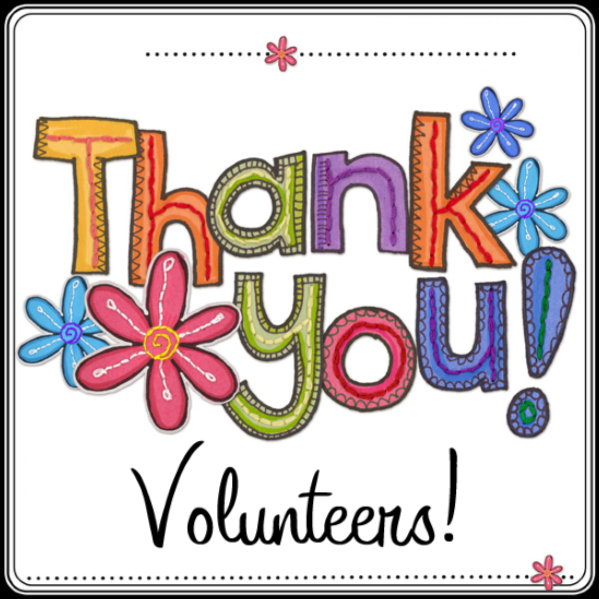 The Conejo Valley Village provides members access to a network of trained and background checked local volunteers with just a phone call. 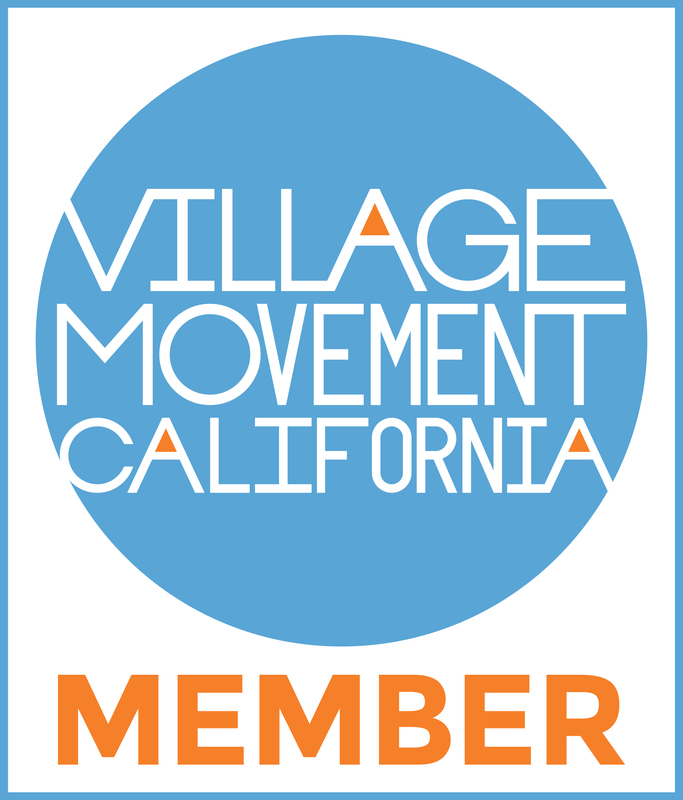 The village provides services and programs to help members keep active, connected to our community, and be safely independent in their homes -- optimizing quality of life during the second act! Our "neighbors helping neighbors" approach gives members and their families greater peace of mind knowing a local support network is in place. APPLY ONLINE - or print an application using the links below. For assistance, please call (805) 372-1826. If you are already a member, click on "Member Login" at the top right of the website and enter your User Name and Password. 1 - FRiendship, Fun and food - one or more included in everything we do! Experience the Village for yourself! Join us as a member or volunteer today! Check out our current Village Connections newsletter!